Apple planning lightning port Beats headphones? 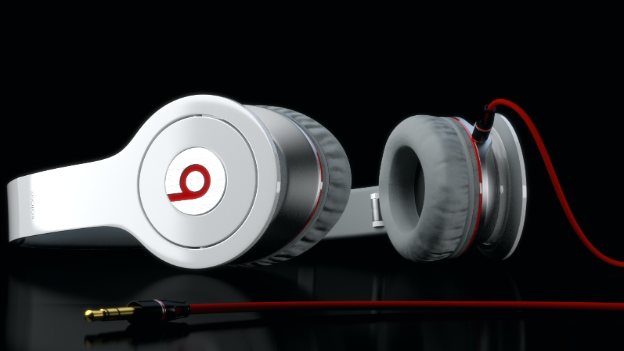 Apple is reportedly ditching the standard headphone jack on its devices and will use the Beats brand to launch the first headphones to use a lightning connector. Apple's $3bn purchase of Beats is starting to make a lot more sense now amidst reports that a new lightning headphone module is on the way. This means headphones will plug directly into the lightning port found on the bottom of current generation iPhones and iPads. The recent Beats purchase likely means that future headphones from the brand will ship with a Lightning connector rather than a 3.5mm headphone jack. Current Beats owners though may be forced to purchase a new pair to reap all of the benefits, unless you've got an interchangeable cable that is. Although the swap does mean the headphones will be able to receive lossless stereo 48 kHz digital audio, and mono 48 kHz input for microphones. Manufacturers will also be able to give headphone users remote controls for iOS playback. Headphones will also be able to draw power from the phone so you won't have to worry about charge in noise-cancelling headphones. Although the problem is that you'll only be able to use Beats headphones with Apple devices, unless you fork out for a clunky lightning adapter. Is Apple making a mistake trying to make us all wear Beats? Let us know in the comments box below.